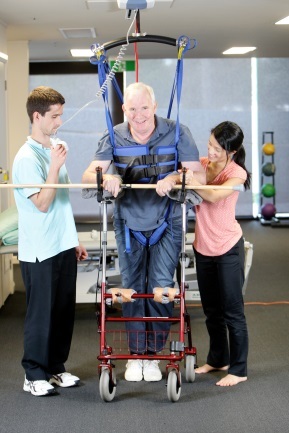 Steps offers an individually tailored approach to neurological therapy in three convenient locations in Melbourne and the Mornington Peninsula. 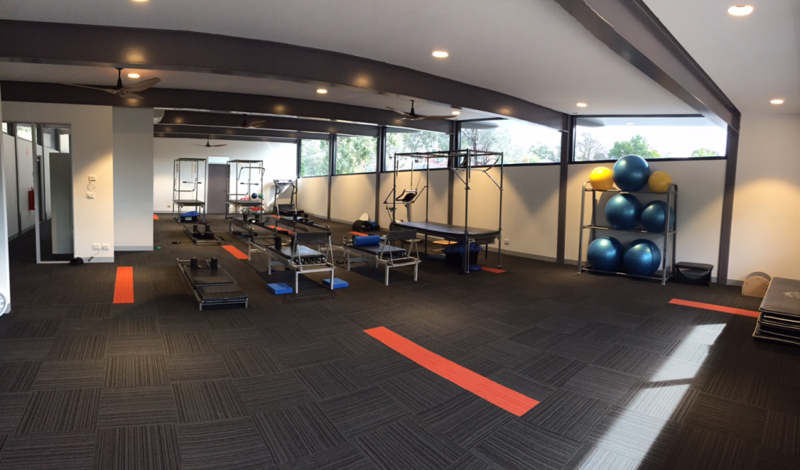 Dedicated gym area with a range of accessible exercise equipment designed to give you an excellent workout. 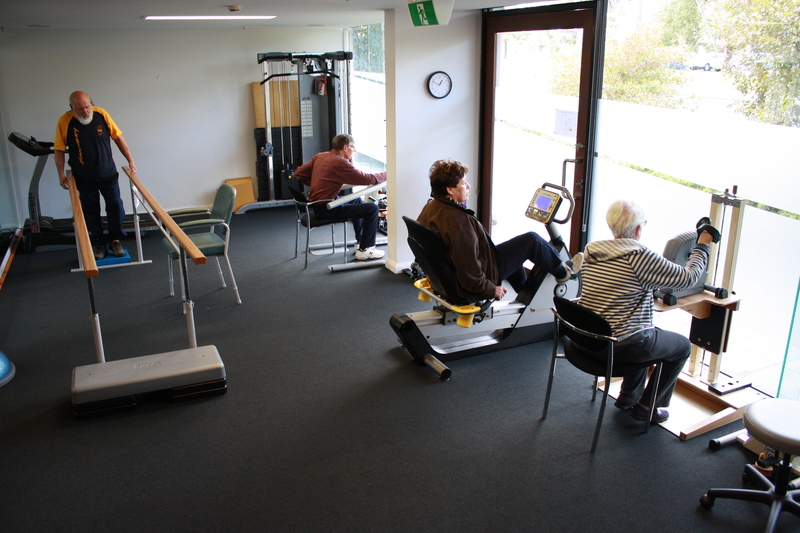 Try our height adjustable boxing equipment, cable weights system, exercise bike, vitaglide, treadmill, and Wii gaming system (including balance board). 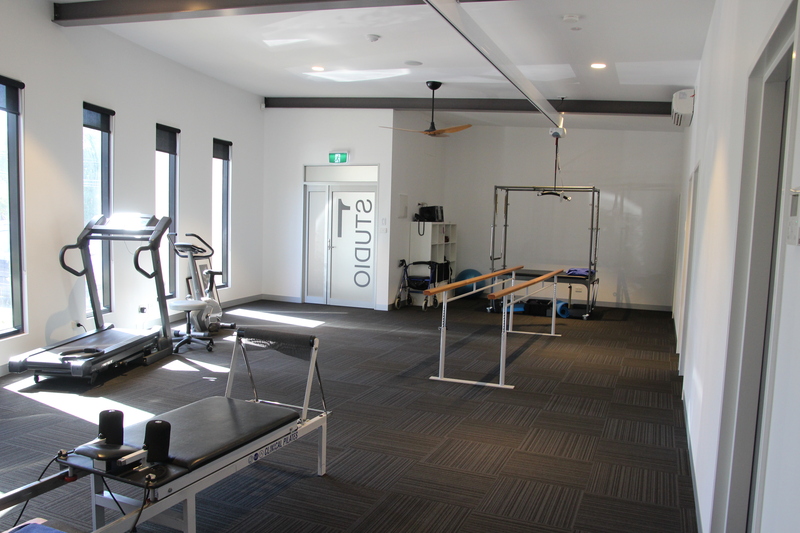 Many more Flexible Rehabilitation Spaces where we use our rehab plinths, tilt table, standing frame, or across gravity sling and pulley systems to get our clients moving. Can’t make it in to one of our facilities? 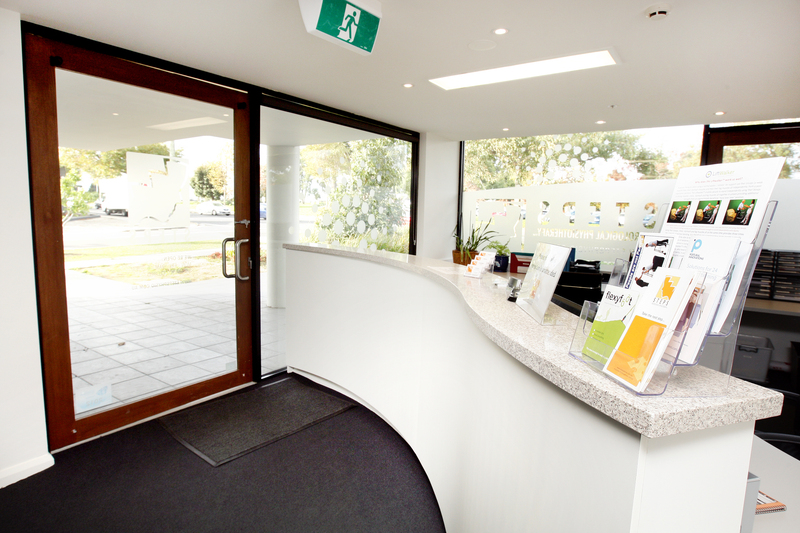 Call our rooms to arrange for a therapist to visit you at home. Copyright 2015 Steps Neurological Therapy Services All Rights Reserved.